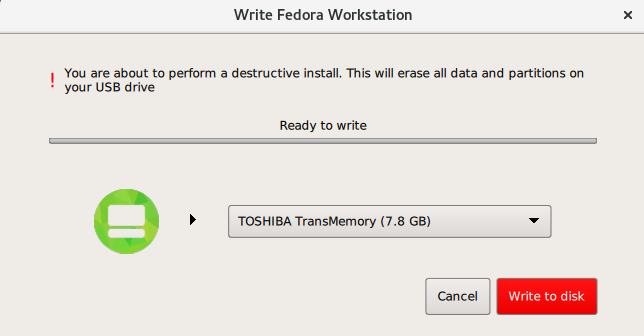 You can upgrade to the latest version of Fedora manually instead of relying on dnf system upgrade. This involves booting the installer as if you were performing a clean installation, letting it detect your existing Fedora system, and overwriting the root partition while preserving data on other partitions and volumes. The same process can also be used to reinstall the system, if you need to. For detailed information, see Manual System Upgrade or Reinstallation. 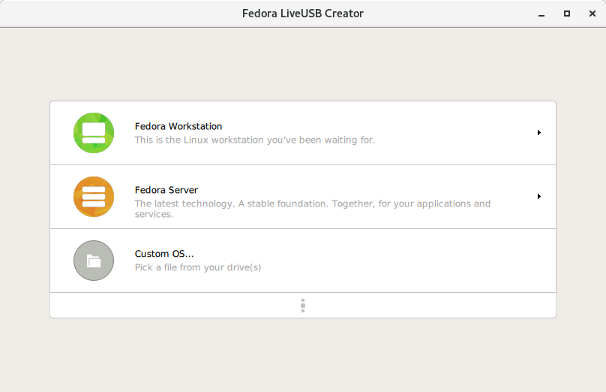 The Fedora Project offers different Editions tailored for some specific use cases. 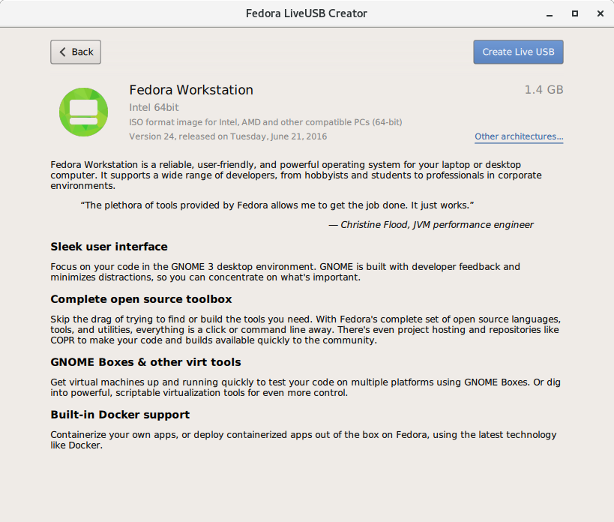 Choose the Fedora Edition best for you, or you can build your own by customizing after the installation, or by using a kickstart file as described in Creating a Kickstart File. Kickstart installation requires the netinstall media type, or a direct installation booting method such as PXE; kickstarts are not supported with live images. 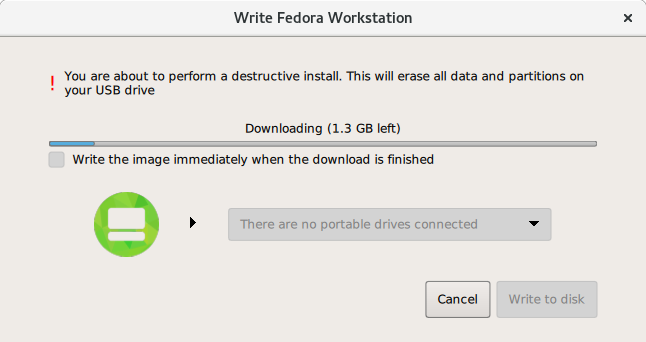 Read more about Fedora Workstation, Fedora Cloud, Fedora Server and the available media types in Downloading Fedora.